NOTE: In light of the upcoming BCH fork, we will be suspending all BCH transactions on Faast on November 14th, 5PM UTC. We hope to resume BCH support as soon as possible. 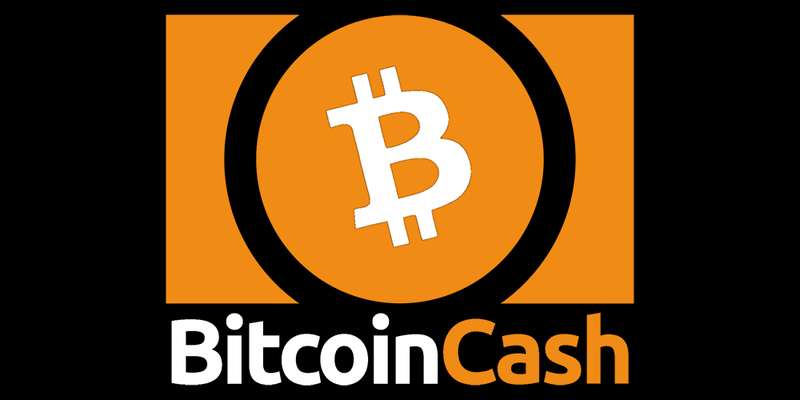 When we added support for Bitcoin Cash to Faast, it was originally our hope that we could simply do a nice little announcement here on the blog, put out a newsletter, and leave it at that. But the contention surrounding the upcoming BCH hard fork on November 15th has complicated things and, for quite understandable reasons, a lot of folks are concerned about what they should do with their BCH holdings. Whether you are a BCH HODLer in it for the long haul or you want to sell everything now, we’ve got you covered. If you have a Trezor or Ledger Wallet, Faast gives you all the tools you need to get more BCH, or swap it for other assets before the hard fork occurs. What Exactly is Happening to Bitcoin Cash? At 4:40 PM GMT on November 15th of this year, there is going to be a hard fork of the Bitcoin Cash blockchain. Now, this actually isn’t that unusual. This is a normal process in which upgrades are made to the BCH network, and it repeats every 6 months. Normally it goes off without a hitch; the upgrades are added, and there is no controversy or risk of a new coin being created. Bitcoin ABC: This implementation wants to add new features like oracles, smart contracts and various other scaling improvement to BCH. More details to the proposed Bitcoin ABC 0.18.0 upgrade are available here. Bitcoin SV: Short for Bitcoin “Satoshi’s Vision”, this new proposal was devised by Craig Wright, a computer scientist and important figure in the BCH world. Wright’s idea eschews the above changes and instead increases the BCH block size to up to 128 MB (it’s currently at 32 MB) and replaces the current BCH script. Learn more about Bitcoin SV here. These two implementations are incompatible with one another, and there is a possibility that BCH could hard fork and create an entirely new coin if an agreement is unable to be reached. There is a proposed third option called Bitcoin Unlimited which aims to incorporate changes from both proposals. This would require node operators for BCH to switch to the Bitcoin Unlimited client. This might sound reasonable to some, but it has sparked an impassioned debate and those who remain committed to one vision or another have dug in their heels. The uncertainly has led to a sudden spike in the value of BCH over the past few days, but with just a few days left to go, no one is sure yet how exactly this is going to unfold. The raises the question: with prices going up, should you buy more BCH? Or does it make more sense to sell before the hard fork in case things go bad? We don’t give investment advice on this blog. What we do give you is options. Whether you want to buy more or sell it all, you can do both simply and effortlessly with Faast. If you think this fork will go well, and you want to add more BCH to your portfolio, Faast makes it easy. 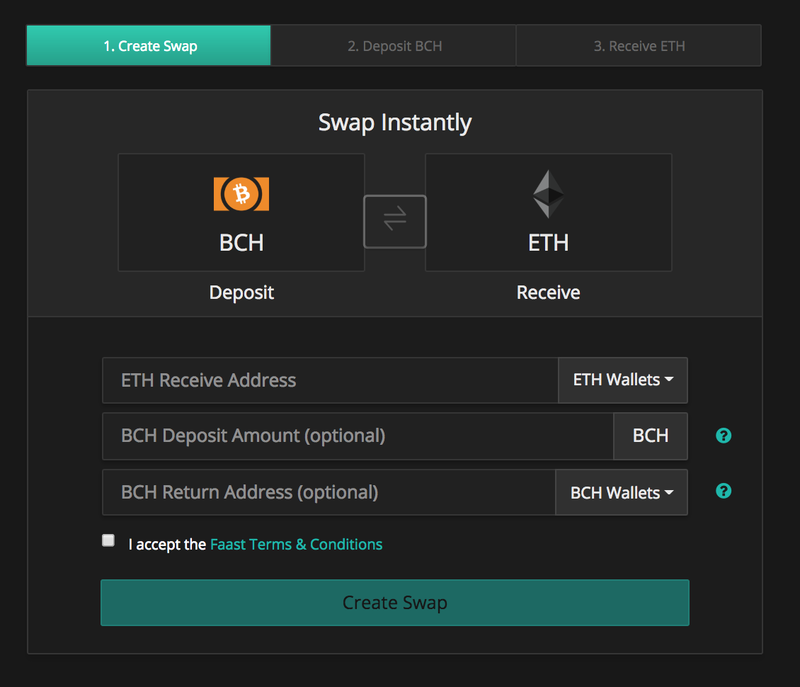 Just connect your Trezor or Ledger wallet to Faast, and you can easily begin swapping other assets for BCH and load up before the fork. If you think the fork will go badly, then we’ve got you covered too. Connect your wallet to Faast before November 14th at 5PM UTC, and you can just as easily swap your BCH holdings for over 100 other cryptocurrencies. If you are unsure how to connect your wallet, just check out our guides for using Faast with a Trezor and Ledger device (hint: it’s really easy). At Faast, we’re all about empowering our customers by giving them the best tools for managing their cryptocurrency portfolios. No matter what happens on the 15th, Faast is the best way to get the assets you want, when you need them.